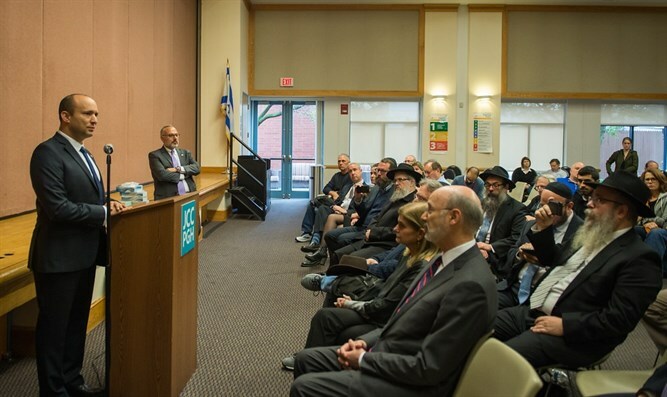 What is happening to the complex and sensitive relationship between Israelis and American Jews in the wake of the massacre in Pittsburgh? What is happening to the complex and sensitive relationship between Israelis and American Jews in the wake of the massacre in Pittsburgh and the handling of the situation by Israeli government officials? Gil Hoffman gets very different points of view from the former ambassador of the United States in Israel, Dan Shapiro, and from Jason Pearlman, the foreign affairs adviser to Israel’s Diaspora Affairs Minister Naftali Bennett. Pearlman just returned from Pittsburgh with Bennett and believes negative reactions to the visit were very exaggerated. Shapiro believes Israeli politicians need to be more sensitive. Shapiro also analyzes the impact of Tuesday’s midterm US elections on Israel’s future.